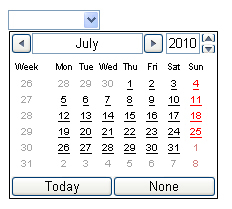 Something all Web Developers in the world are waiting for is the HTML5 date pickers. With HTML5 this will go one step beyond. 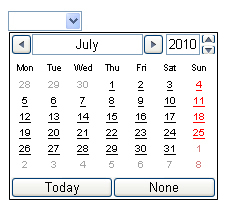 We will be able to create date pickers like form items. 4.787.450 post views so far. This page needed 43 queries to load.